The RFC Mini-cast – 019: Can Hasbro outdo Combiner Wars? You are here: Home / All Podcasts / Radio Free Cybertron - All of our Transformers podcasts! 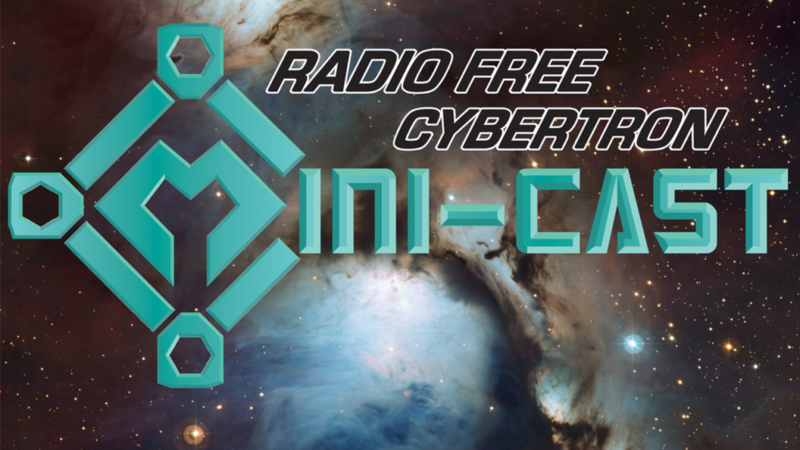 / The RFC Mini-cast – 019: Can Hasbro outdo Combiner Wars? 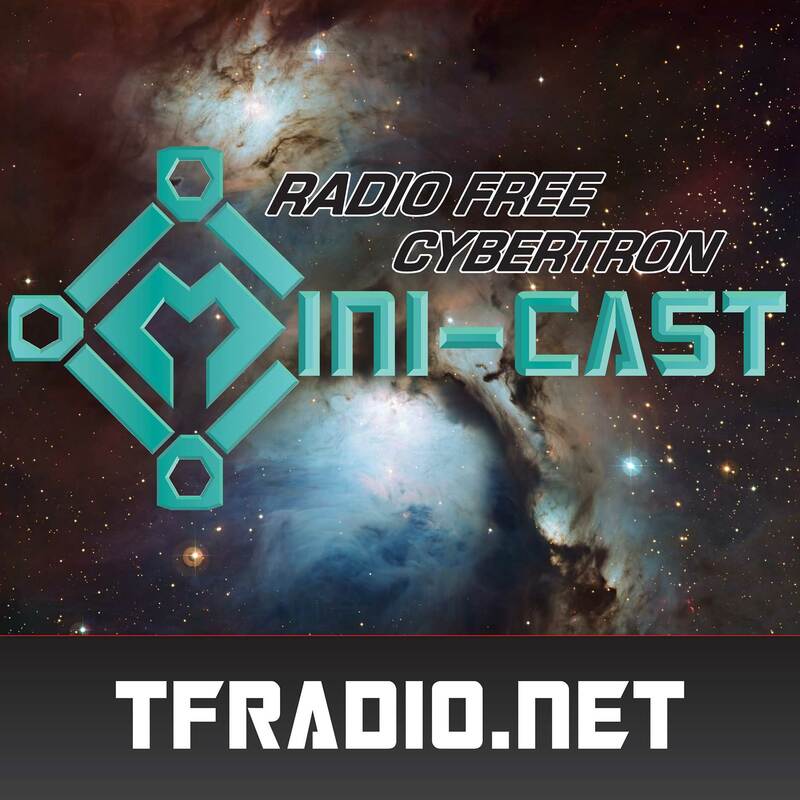 On the RFC Mini-cast this week, John, Mellvarr and Chris talk Combiner Wars. Can Hasbro top it?